Timeshares – a form of ownership where multiple people have a right to use a property for a period of time every year – were often sold aggressively and without any legal advice. Figures from the European timeshare industry show that 590,000 Britons still own timeshares, while thousands are up for sale on websites and forums. If owners can't pass the properties on, the contracts lock them in for life. And the management companies that run timeshares often refuse to buy them back. Most recommend the use of costly middlemen, who take a fee for handling your timeshare with no guarantee of a sale. The Timeshare Consumers' Association (TCA) estimates that as many as half the 1.5 million timeshares in Europe are being kept "under duress". "Timeshare owners may be continuing to pay maintenance fees because they have little choice legally," said Sandy Grey, a spokesman for the non-profit, entirely voluntary TCA. "We receive around 20 inquiries every day, and the majority are from timeshare owners who have been contacted by these companies offering to take the timeshares off owners' hands – for a fee. The large quake struck the community on Wednesday evening, two hours after a moderate 4.7 earthquake hit the town. 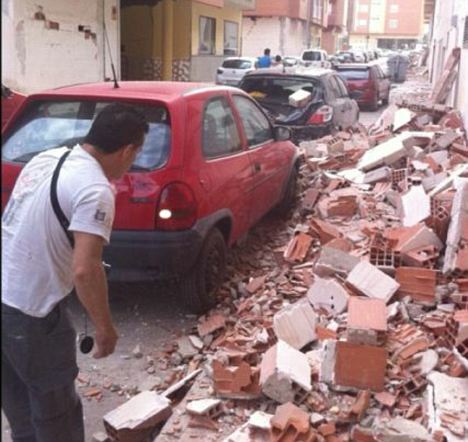 An earthquake measuring 5.3 hit a town in southeast Spain today causing houses to collapse, damaging historic churches and killing at least six people. Some reports said that the rare earthquake in Lorca, sent tremors through the region of Murcia and had affected a nursing home and the tower of an important church in the town which is dependent on farming. 'Unfortunately, we can confirm ... deaths due to cave-ins and falling debris,' the mayor of Lorca, Francisco Jodar, told radio station Ser. A Murcia government spokesman said on the radio that six people had been killed in the earthquake. 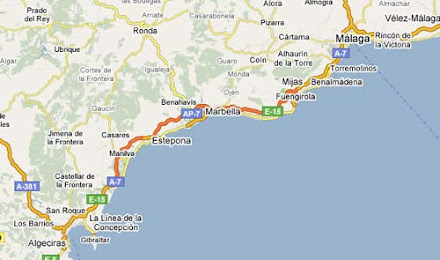 The quake hit at 6:47 p.m., according to data from Spain's National Geographical Institute. The U.S Geological Survey said the epicentre was 1 km below the ground. 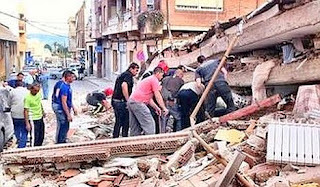 At least seven people, including a child, have been killed and dozens more hurt by two strong earthquakes in southern Spain. A 4.4-magnitude tremor hit the small town of Lorca, in the region of Murcia on Wednesday afternoon. It was followed by a stronger 5.2-magnitude quake around two hours later. The epicenter of the quakes was close to the town of Lorca, and the second came about two hours after the first, officials said. Francisco Jodar, the town's mayor, told radio station Ser of the first reported fatalities. "Unfortunately, we can confirm... deaths due to cave-ins and falling debris," he said. "We are trying to find out if there are people inside the collapsed houses." The Murcia regional government said a hospital in Lorca was being evacuated, dozens of injured people were being treated at the scene and a field hospital was being set up. It said the seven deaths included a minor and were caused by the second, stronger quake. Large chunks of stone and brick fell from the facade of a church in Lorca as Spanish state TV was broadcasting live from the scene. A large church bell was also among the rubble. The broadcaster reported that schoolchildren usually gather at that spot around that time, and if it had happened 10 minutes later, a "tragedy" could have occurred. The town of Lorca has around 90,000 inhabitants.